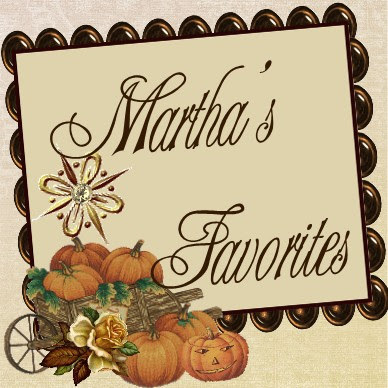 Martha's Favorites: MAY GOD CONTINUE TO BLESS AMERICA! 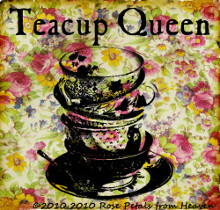 Hello Tea Cup Lovers! Happy Independence Day! We live in such a great country, regardless of our flaws, we are so blessed to be Americans! 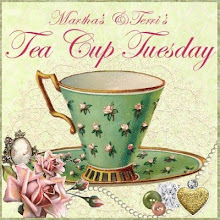 This is our 69th Tea Cup Tuesday for Terri and I! The week has been so hot here. Regardless of the heat, the long weekend was well received and enjoyed! Family, two barbeque parties, and even antique shopping with my favorite Sister in Law, these were just a few of the things that we did this long weekend. I also got to visit with two friends from out of state, both did not know the other would be in town. You know how much I love spending time with my family. I even spent some time working on my kitchen and getting my craft room ready for the big "Where Blogger's Create" Party that is coming up soon. This is the third year and I have not missed one yet! 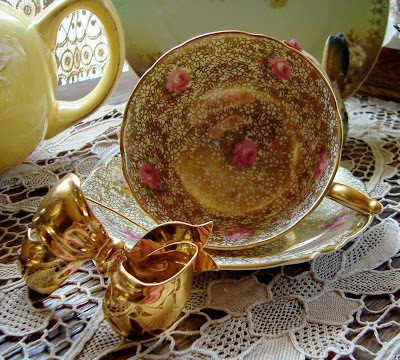 I have yellow tea cups to show you today. That is the new color of my kitchen this month. I do hope you like it. 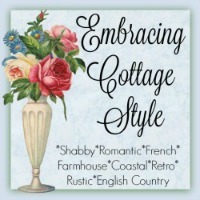 Did I ever tell you I collect anything Cottage? Well, I do and I am sharing some of them today in my kitchen. 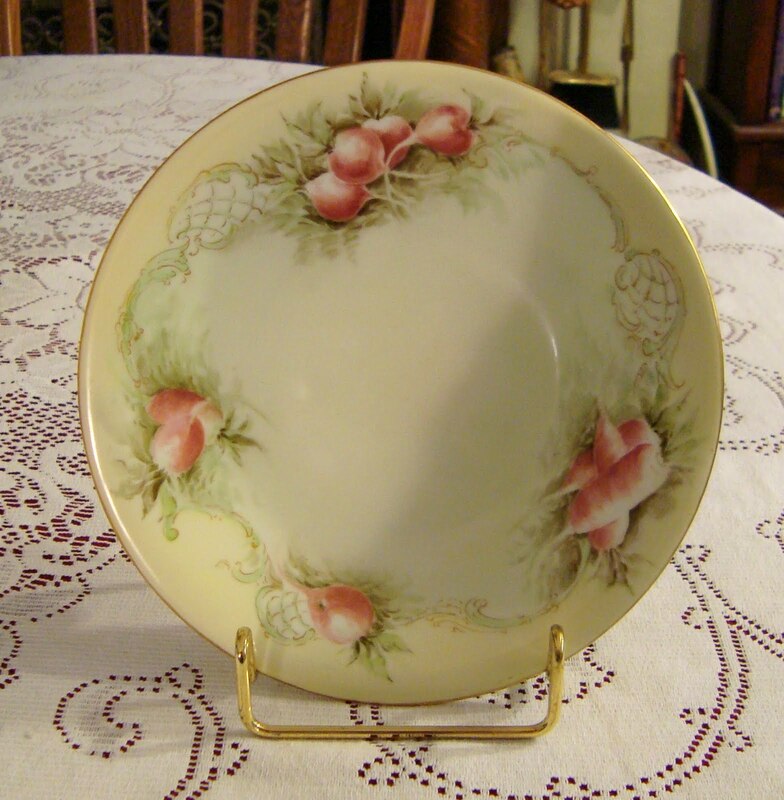 I have some that are pricey and others that are not so pricey, I just love the look, they tickled my fancy. I hope you enjoy some of the pictures I have taken of them throughout my kitchen. This first tea cup, I think is amazing! I love just to look at it. It is a Paragon, Chintz pattern, with dark pink roses. Don't you agree it is gorgeous? 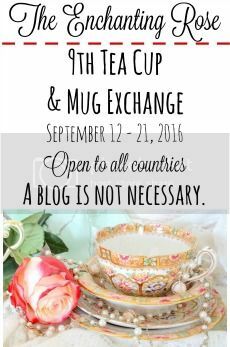 Cup No. 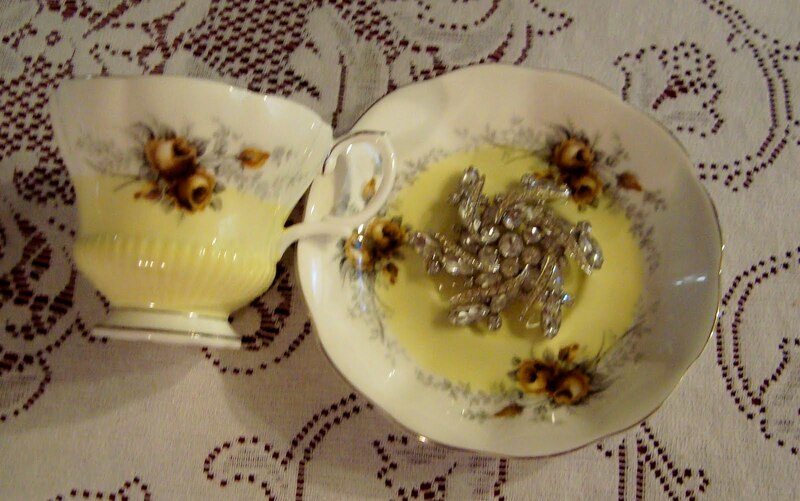 2 is a demitasse, yellow depression glass. 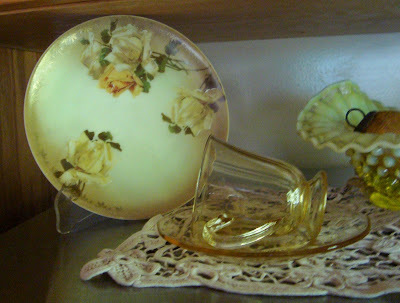 Yellow depression glass is a little harder to find. 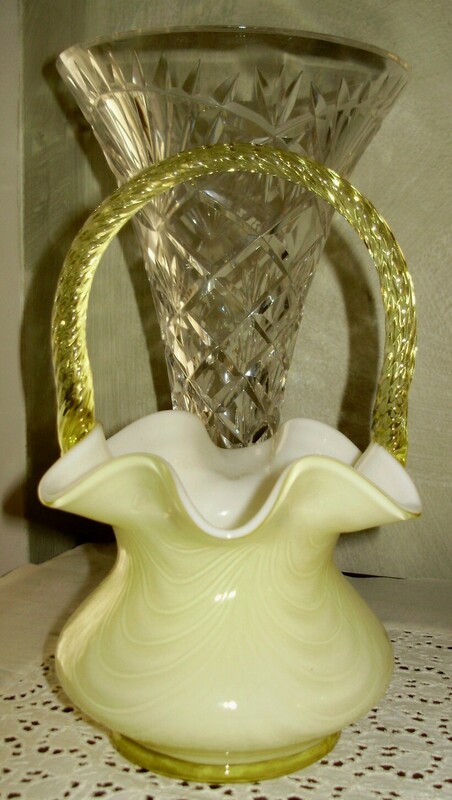 This one is made by the Anchor Hocking Glass Company. The last cup I want to share is a Royal Albert, pattern name is "Day Break". I only have about a dozen yellow cups, I wish I had more. They are happy cups for some reason. I look at them and feel a joy. Weird! Here are some fun items I have added to my shop this week. 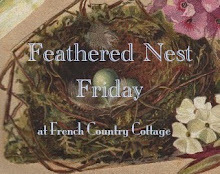 Please stop by and take a peek! 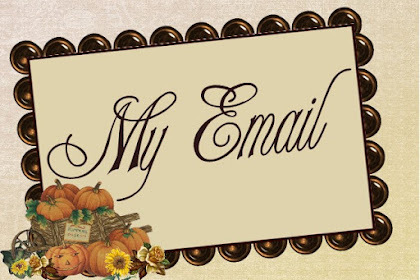 I want to thank all of you who have stopped by to see me. 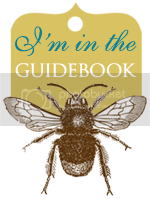 Don't forget, I offer a discount to my Blog Followers! Here is Mr. Linky, you know what to do! 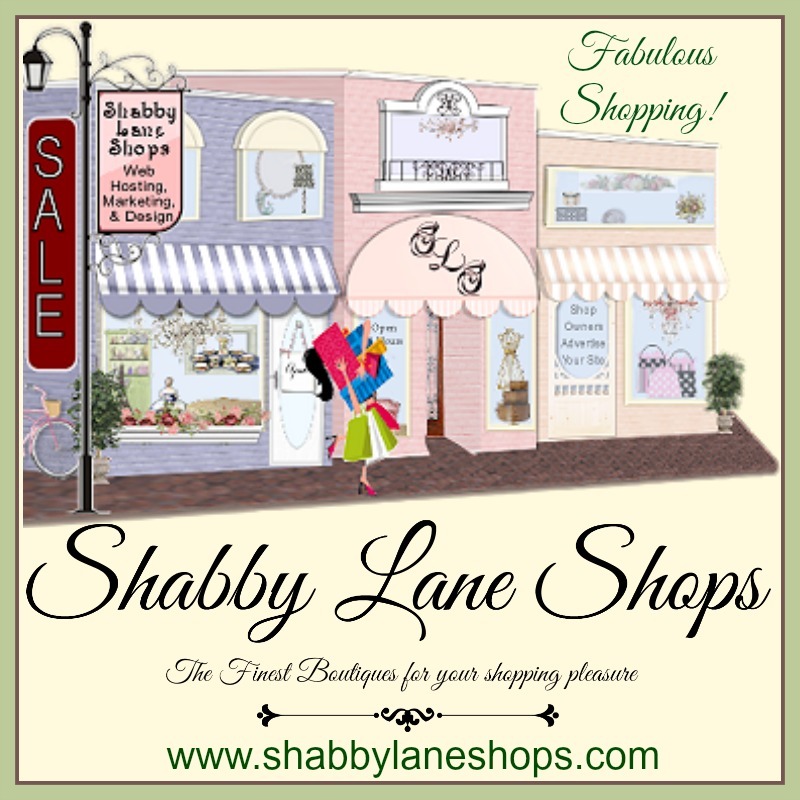 Don't forget to stop by and say hi to Terri, you will not be disappointed! I am so glad you have had such a great holiday weekend! Yay for you! All your cups and your other pieces are so pretty! 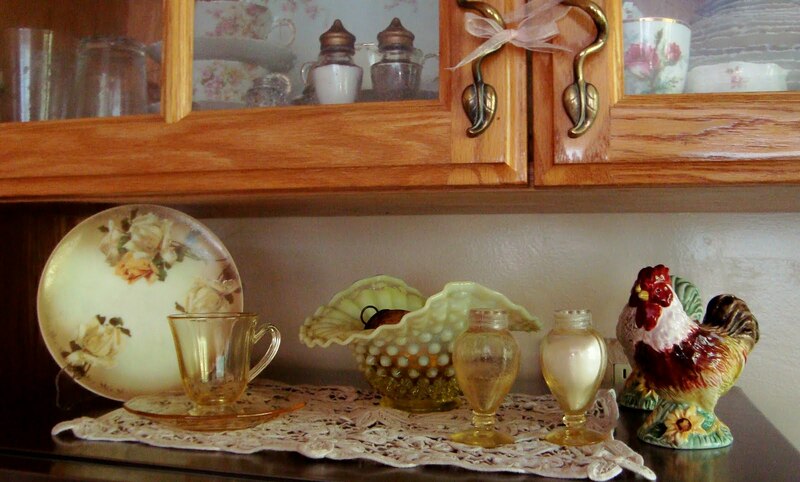 I love yellow too, especially in the kitchen. 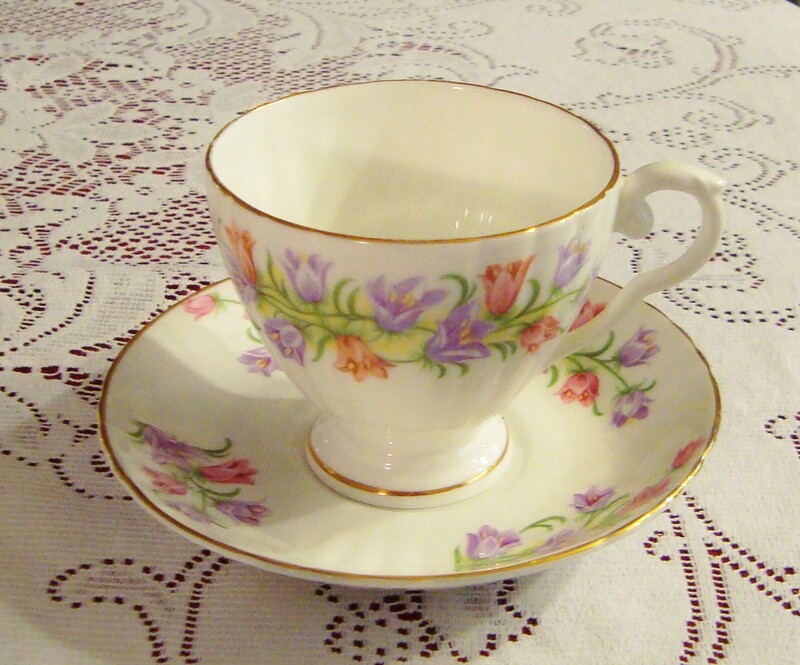 The Paragon cup is a real beauty, so elegant and rich looking. Everything looks so classy and elegant here! The Paragon cup is a beauty! Beautiful soft colours. Very rich decor perfect for the festival. Hello Martha! How beautiful are these yellow cups, especially love the glass cup! Glad to hear you had a nice July 4th weekend. Thanks for hosting although I haven't joined in a while, I'm glad to be back. Martha your yellow cups are just great. I can't pick a favorite really. 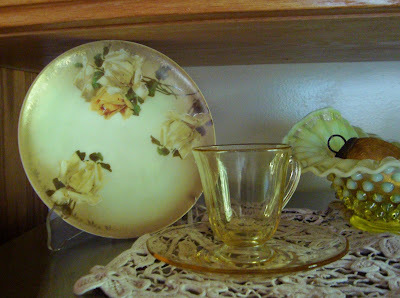 My Mom always tries to find yellow teacups..she has a passion and eye for those, she wold love these as well. Happy TTT!!! I agree - yellow is cheery - I have a yellow cup today - love the Belleek - looks like my honey pot!!! 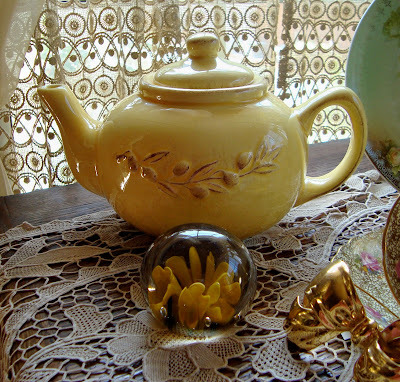 I so loveee your yellow teapot and teacups, the paragon one is so gorgeous! 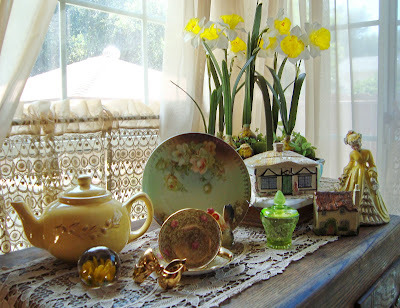 i love anything cottagey as well, the other teacups make me feel like im in a cottage! beautiful floral pattern and yellow color brings the freshness of summer! 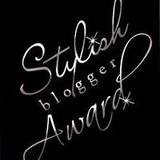 it's always lovely to spend time with family, i wish i could do that often but anyways have a wonderful time at your blogger's create event! thank you for hosting and sharing a lovely tea time tuesday. Happy Independence to you! Martha, you are right - yellow is such a lovely sunny colour. Have a lovely day. 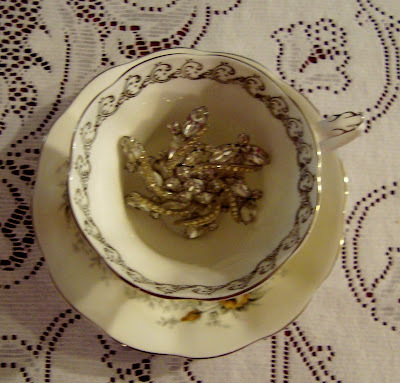 Your yellow teacups are lovely. I especially like the first chintz one. 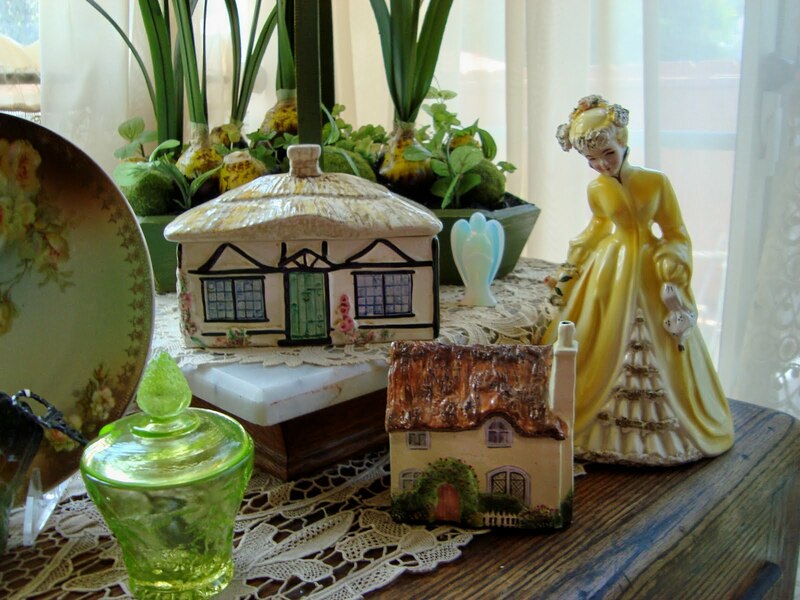 Love your little cottages too and the little porcelain lady. Sweet post, my friend. 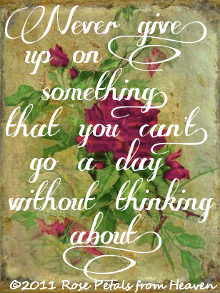 Thanks for sharing and have a delightful day. hello Martha! We do live in an exceptional country! I feel so blessed - I pray God continues to bless our country! What a glorious selection! 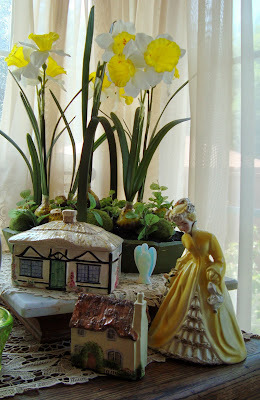 I love the yellow chintz the most. 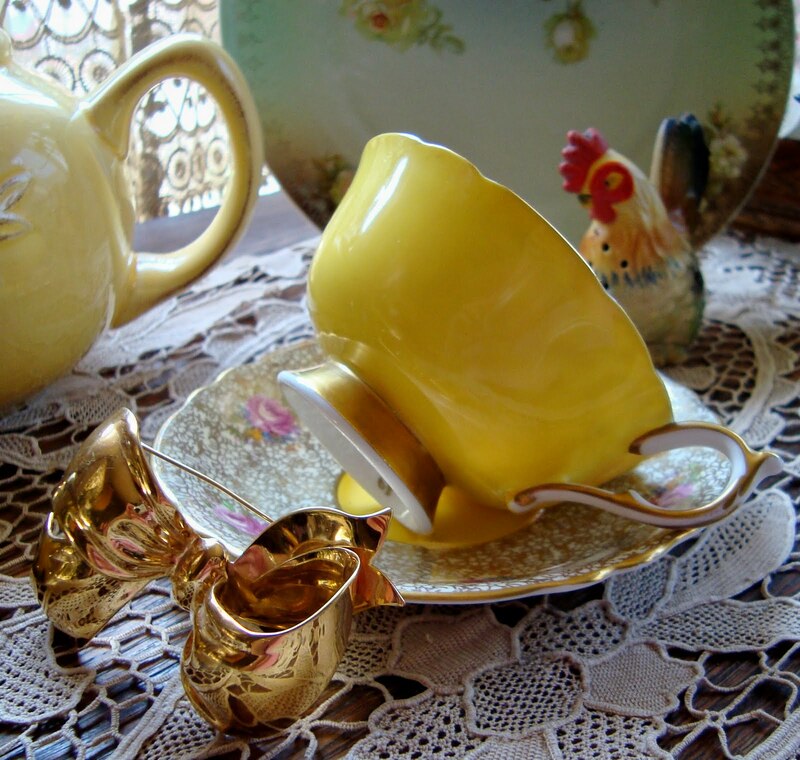 I would love nothing more than a whole cabinet of chinz cups!Thank you for sharing your beautiful yellow cups. Yes, we do live in a blessed and great country. Hope you enjoyed the 4th with your family and friends. 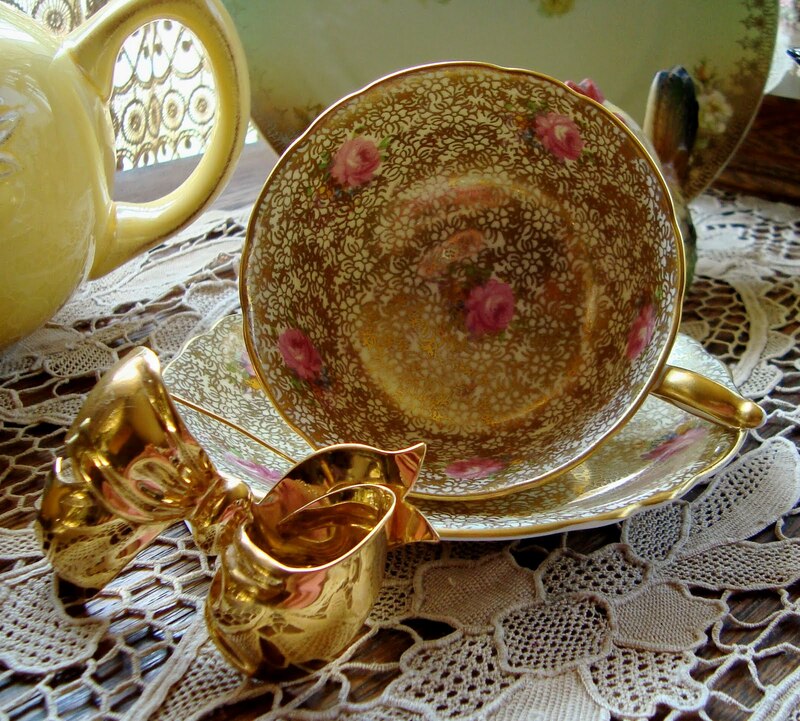 Love your yellow teacups. Just stunning. You have such an amazing collection. 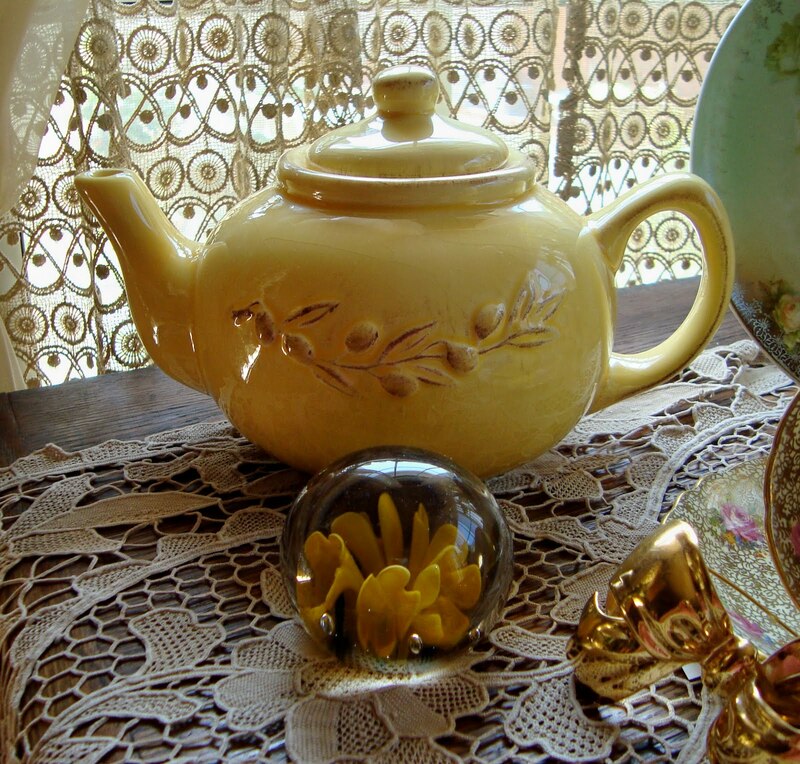 I also have the yellow teapot and love it. Thank you for sharing your pretties. Yellow is just perfect for summer. 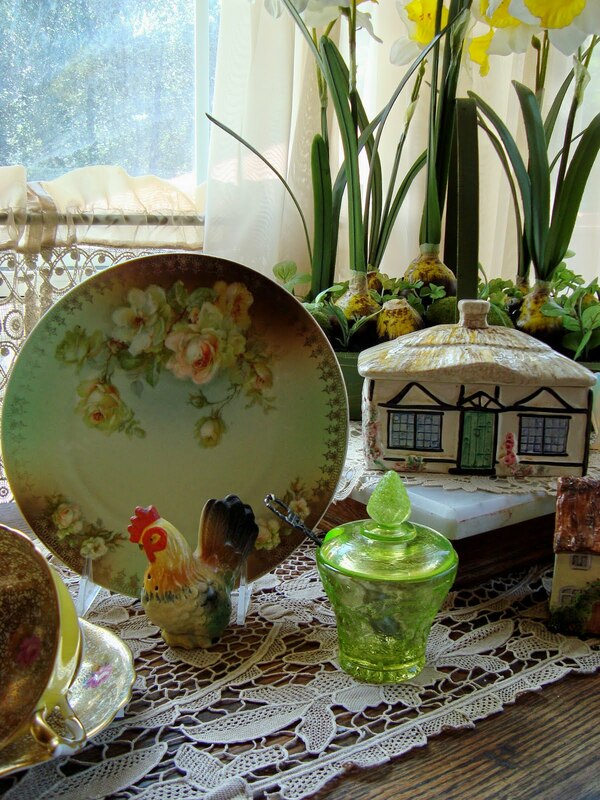 Your collection is so lovely each week. Thank you for hosting. Your Paragon tea cup is so pretty. I think I would just keep looking at it too. All your pictures are lovely. Glad you had such a nice weekend with family and friends. 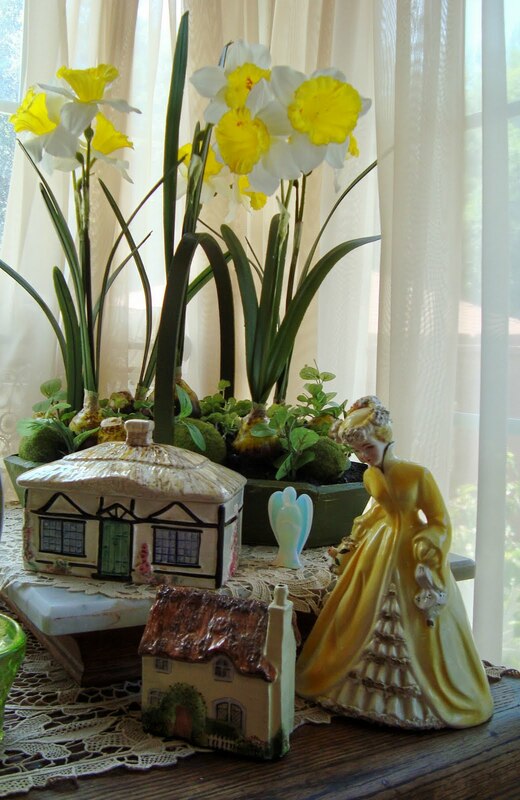 Martha, your kitchen looks lovely decked out in yellow! It is a cheerful color! I just love that little cottage cookie jar! So sweet! I just love your posts - they always bring such a smile to my face! 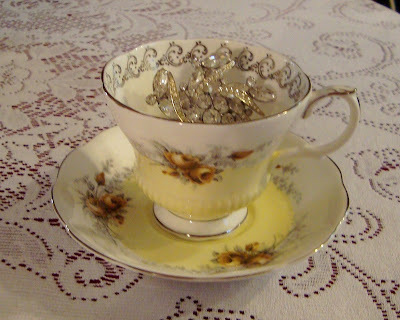 I look forward to having tea with you weekly - it is always a treasured treat! 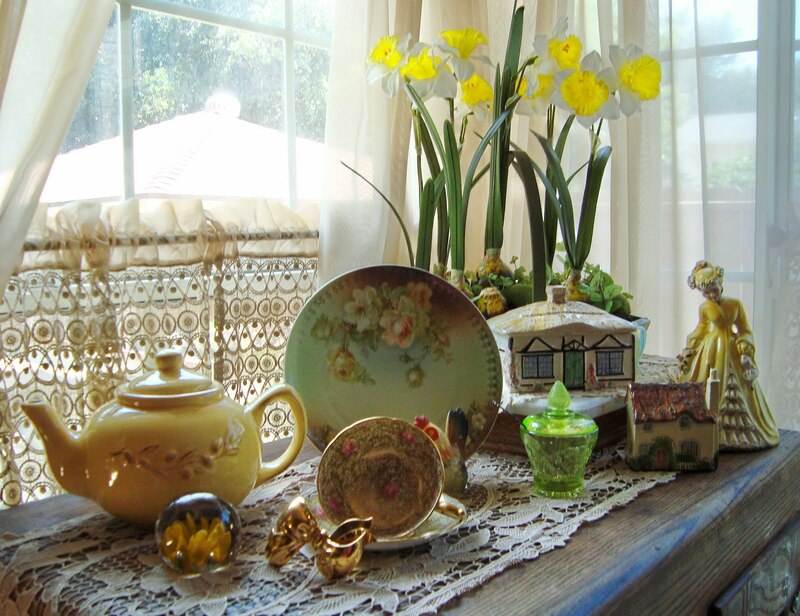 Love the yellow depression glass - so beautiful! Oh I do so appreciate you Martha! 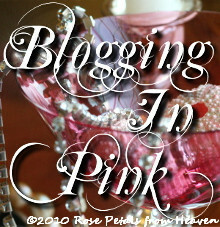 Love visiting your cheerful and beautiful blog and appreciate when you stop by! 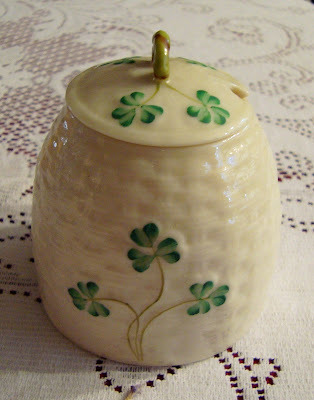 Thank you for your kind words and for sharing your post with A Return to Loveliness! Loving the beautiful photos here.